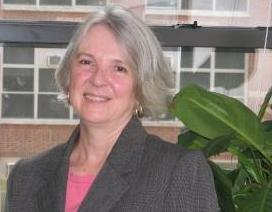 Jan Hudis, another of our four founders, serves as The Family Center’s Deputy Executive Director. Prior to founding The Family Center, she worked at the NYC Department of Social Services Division of AIDS Services as a Program Planner. 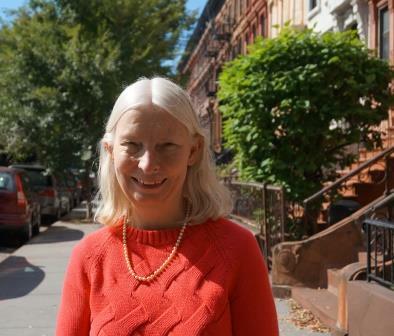 Jan holds both an MPA and an MPH from Columbia University. She has also co-authored numerous articles on the issues faced by families affected by HIV/AIDS. 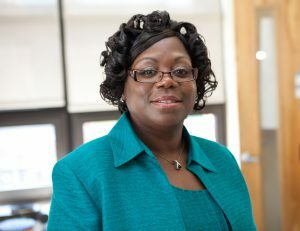 Paula Benjamin Howard, the Director of Family Net/ Family Connections, our child welfare program, is a 16-year veteran in the field. Paula’s social work experience includes Adoption Coordinator, International Adoption Coordinator, International Social Service Repatriation Case Manager, EBM Preventive Supervisor, Director of Foster Care & Adoption, and Director of EBM Teen Preventive Program. 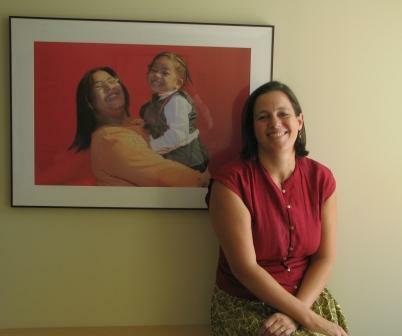 Prior to these roles, Paula was a Caseworker managing more than 20 cases. Paula’s educational background includes an MSW from Yeshiva University and a BA from the College of New Rochelle. In addition to this formal training, Paula has attended several certification courses at Rutgers University to broaden her knowledge of child welfare. Caroline Bersak is the Assistant Director of The Legal Wellness Institute at The Family Center. Caroline first worked with The Family Center as a law student intern in 2007, and then returned as a post-graduate law fellow in 2009. Prior to rejoining The Family Center as a Staff Attorney in 2010, Caroline was an associate in the Commercial Litigation Unit at Day Pitney LLP. 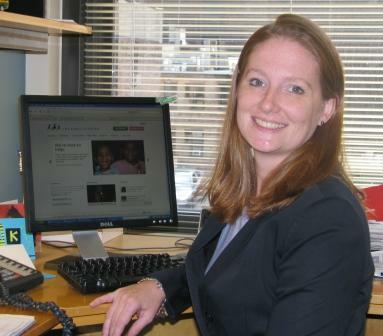 Caroline has BAs in both Community Health and Public Policy from Brown University. Caroline worked as a research assistant on healthcare studies before attending law school, including studies on quality of end-of-life care in community hospitals and on management of cardiovascular disease. 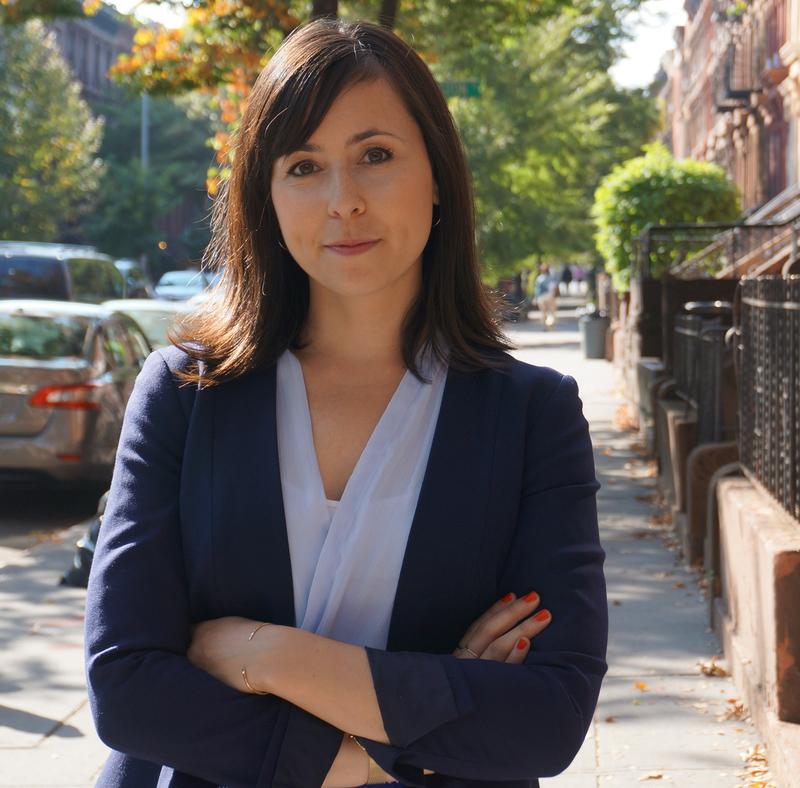 Caroline received her JD from NYU School of Law, where she was a member and then co-chair of the Health Law Society. Debbie Duggan is The Family Center’s Operations and Human Resources Manager, who ensures the smooth operation of our Central Brooklyn office, where we welcome clients, funders and the community. Previously, Debbie served as Human Resources Manager at the Nonprofit Finance Fund and Director of Administration at One Stop Senior Services. Debbie is a certified Professional in Human Resources and SHRM-CP. 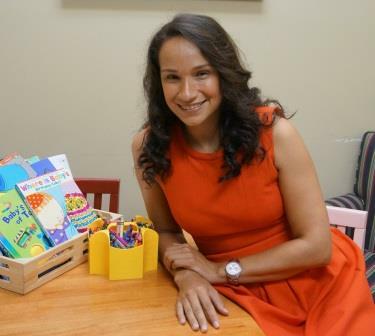 She earned her BA from York College and a Master’s Degree in Education from Hunter College. Bryan Epel is the Clinic Director at the Irene LeeKong Health and Wellness Institute. Bryan has worked in Social Work for 18 years and is bilingual in English and Spanish. Prior to joining The Family Center, he was the Assistant Clinical Director supervising 5 outpatient mental health clinics. Bryan graduated from Miami (OH) University before receiving his Masters in Social Work at Stony Brook University. His work with children has included a therapeutic wilderness program and a GED student social worker. Jennifer Figueroa is the Program Supervisor for The Family Center’s Early Support for Lifelong Success Program (ESLS), a program funded by The Office of Children and Family Services. ESLS provides parenting support to families who are impacted by substance use, HIV and trauma. The ESLS Program works with families to promote healthy parent and child attachment and interaction. Jennifer holds a BA in Psychology from Long Island University and is also an accredited Triple P Practitioner. 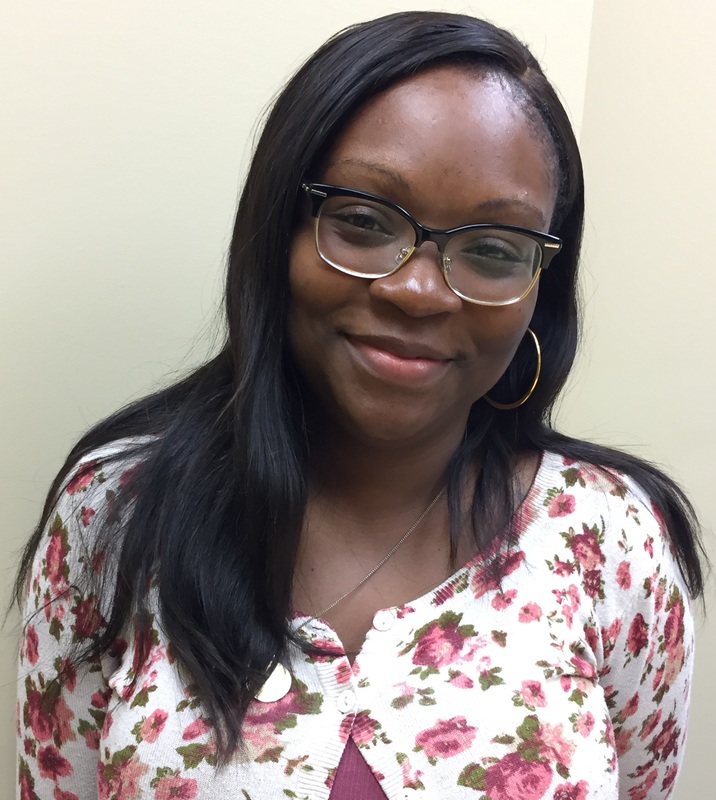 Marya Gilborn joined the The Family Center staff as a supervisor for our caregiver services and soon thereafter was promoted to her current position of Director of Social Services. Previously, Marya helped to found the Bronx Charter School for the Arts, and worked in a variety of educational and social service settings around New York City. Marya has an MSW from Hunter College School of Social Work and a BA from Stanford University. Read more about Marya’s work at TFC in our 2014 Annual Report! Adam Halper is an attorney, mediator and the Director of The Legal Wellness Institute at The Family Center, where he leads a department of lawyers, paralegals and pro bono volunteers in the representation of thousands of clients every year in a wide variety of litigation and transactional matters. 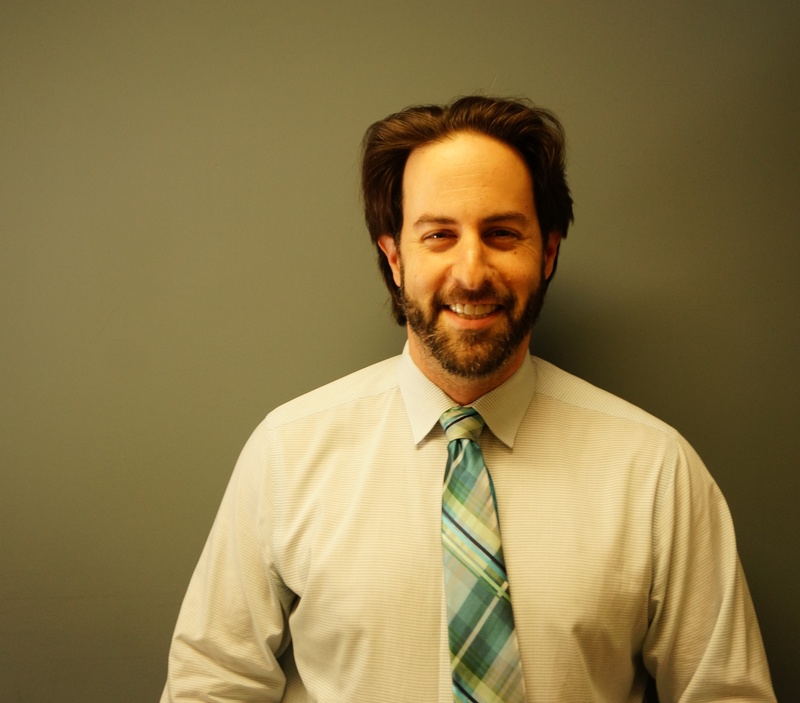 Prior to becoming Director at The Family Center, Adam was a Staff Attorney Legal Services –NYC, the nation’s largest public interest law firm. There, he successfully litigated hundreds of trials and hearings in matters pertaining to matrimonial and family law, administrative law and housing and taught continuing legal education classes (CLE) on trial technique. 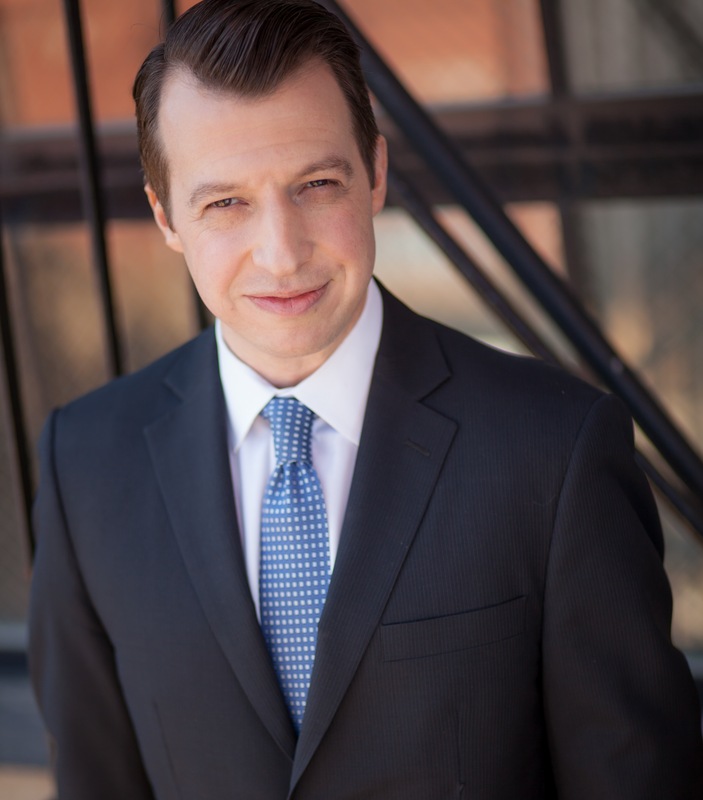 Adam is a Mediator and is on the roster of approved neutrals in the United States District Court for the Southern District of New York and the New York Center for Interpersonal Development. He is also a volunteer Arbitrator for the New York State Civil Court. He graduated with honors from both NYU and Cardozo. 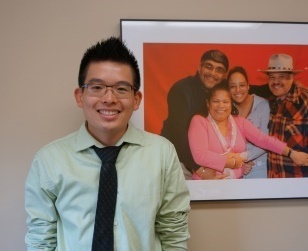 Julian Ho is the Project Supervisor for The Family Center’s Brooklyn Women Enjoying Life (B-WEL), a SAMHSA-funded initiative to support Brooklyn women impacted by substance use, HIV risk, and trauma. Julian is a Credentialed Alcoholism and Substance Abuse Counselor (CASAC) who is dedicated to supporting families affected by addiction. Julian completed his CASAC training at Outreach Training Institute. He holds a BA in psychology from NYU and a Master’s Degree in child development from the Erikson Institute in Chicago. 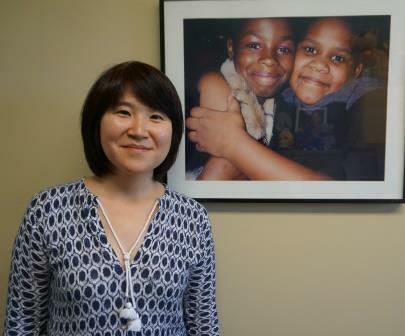 Rebecca Kim is the Clinical Supervisor for The Family Center’s Family Support and Counseling Program, which focuses on providing high quality counseling services at the community-based level. She is passionate about healing and contemplative practices. Rebecca volunteers with VNSNY hospice care. Rebecca received her BA in Psychobiology from Wellesley College and went on to earn a Master’s Degree from Hunter College School of Social Work. 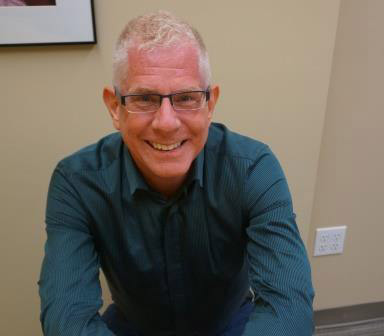 Dave Nimmons is The Family Center’s HIV Treatment Education Manager. Dave has worked in HIV services since 1985. The Founding Board Chair of The Family Center, he has served as Deputy Director of Gay Men’s Health Crisis and Board President of the NYC LGBT Community Center. The author of six books, he has conducted research on HIV prevention funded by the National Institute of Mental Health. Dave and his team are currently running The Positive Life Workshop (TPLW) at The Family Center. Click here to read more about this great program! Aileen Parker is The Family Center’s Director of Development & Communications, responsible for managing private contributions, communications, and volunteerism at our agency. Before TFC, she worked at Greenwich House, where she gained knowledge of local NYC philanthropy, and the March of Dimes, where she worked at the national level to develop volunteer resources. Aileen earned her BA and MSW from Fordham University. Renee Pinkney is the Program Supervisor for The Family Center’s Family Net/Family Connections. She received her BA at John Jay College and Masters at Kaplan University, both in Criminal Justice. Renee previously worked at SCO Family of Services and Graham Windham. Renee started as a Case Planner at The Family Center in the Spring of 2015. 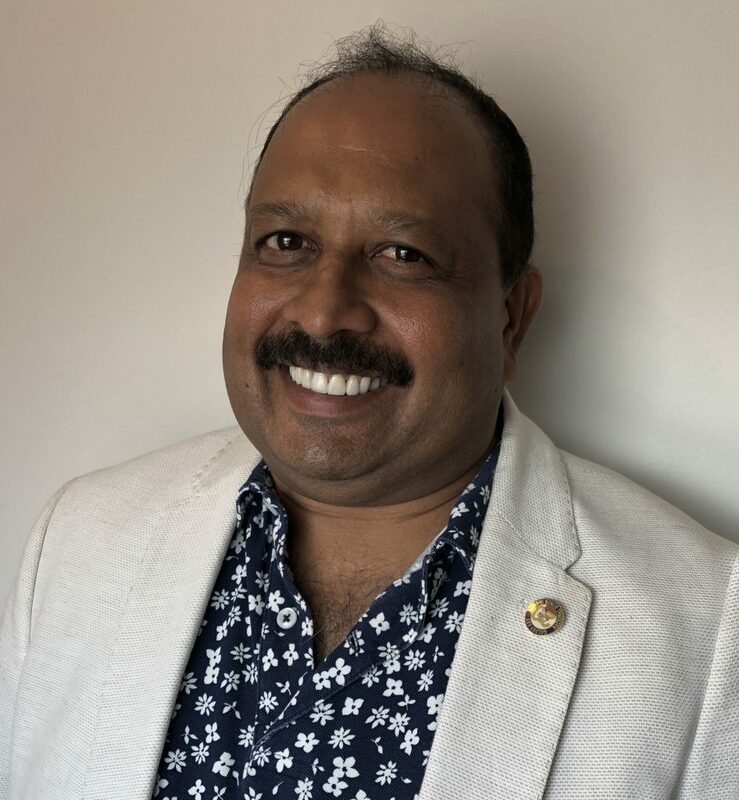 Rajindra Samuel is the Program Supervisor for The Family Center’s Family Net/Family Connections.